Re-wrap 2 finger Kit Kats with these cute wrappers. You will receive 6 wrappers on an A4 JPG. 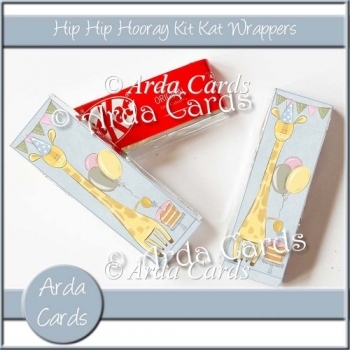 These make a cute gift to add to the drawers on easel cards.